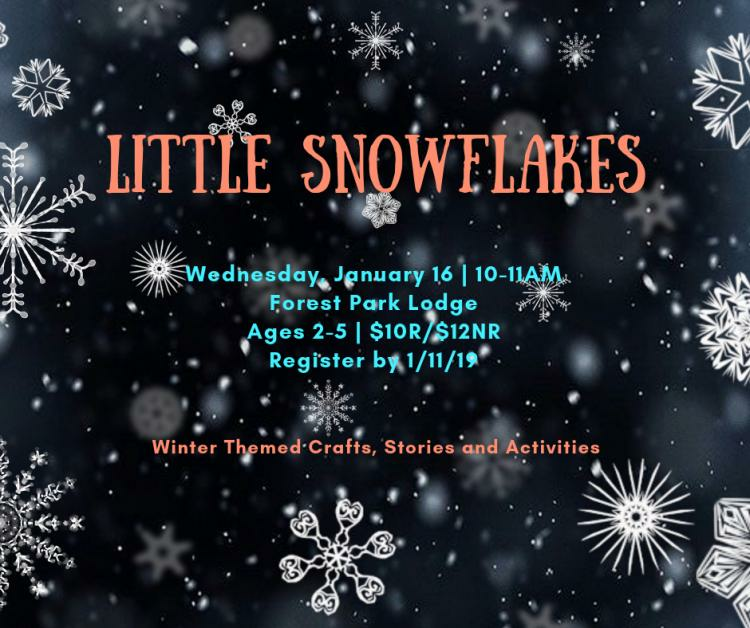 Bring your 'little' for seasonal themed fun! We will celebrate with crafts, games, and fun activities. For ages 2-5. Register by January 11!